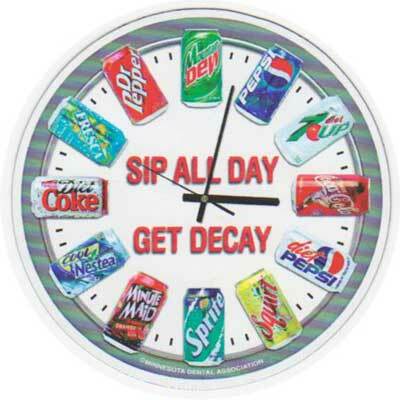 Sip All Day, Get Decay Brochures (HMONG) - on SALE! 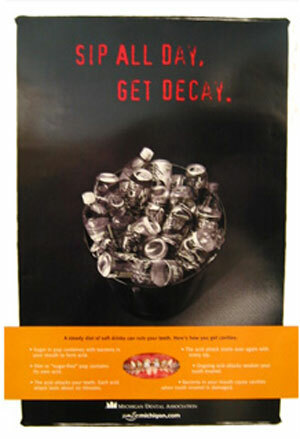 Sip All Day, Get Decay Brochures (SPANISH) - on SALE! Sip All Day, Get Decay Brochures (VIETNAMESE) - on SALE!